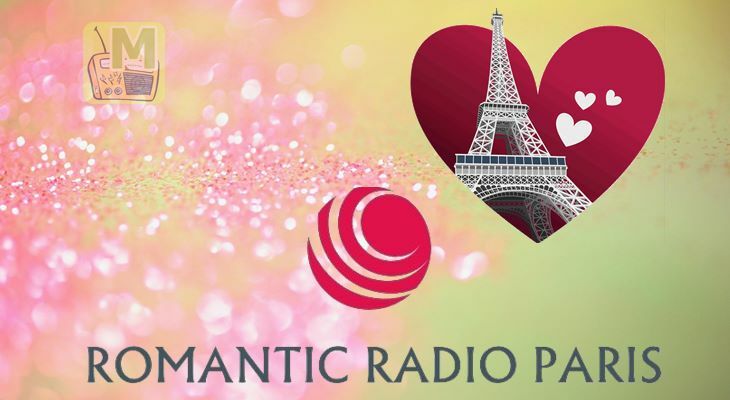 ROMANTIC RADIO PARIS is one of the most famous online radio station on French. 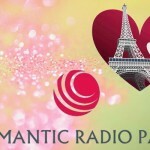 ROMANTIC RADIO PARIS is the best french romantic song. It is broadcasts 24/7,they plays nonstop 1000 ROMANTIC SONG & PARIS 1960 1970 1980 music live on the internet. To make the youth connected with the music world they decorate their playlist with songs that youth will love.